A former employee set it up, and you don’t have the email address they used to set it up. An advertising or marketing agency you hired set this up and you just don’t have access. Step 2: Log in to your GMB page and see if you are locked out. 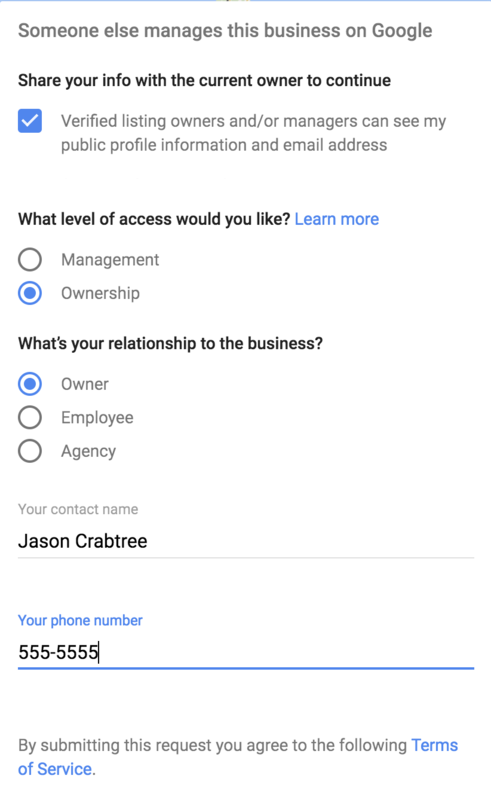 To do this, use your email and password when prompted and answer the questions about your company. If you recognize your email address, then you’ve already claimed/verified your GMB profile using a different profile. Log out of whichever email address you are currently logged into and log back in using the email address that you saw in step #3. You can now manage your GMB page. There is no need to continue. 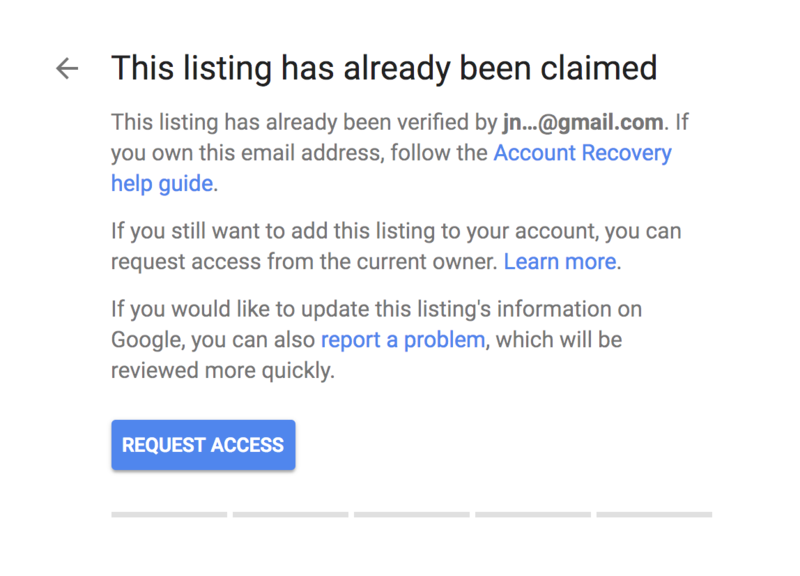 If the email addressed used to verify the GMB listing is not your email address, then you need to request ownership. Click on “Request Ownership” or “Request Access”. Hit yes on “Share your info with the current owner….” For level of access, click “Ownership” and for relationship, “Owner.” Fill in the contact name and number, in case the current owner (the owner of the email address used to verify the business listing) is an employee or a former marketing agency contracted by you, they can see that you are requesting ownership from them. Click on the submit button to the send the request. 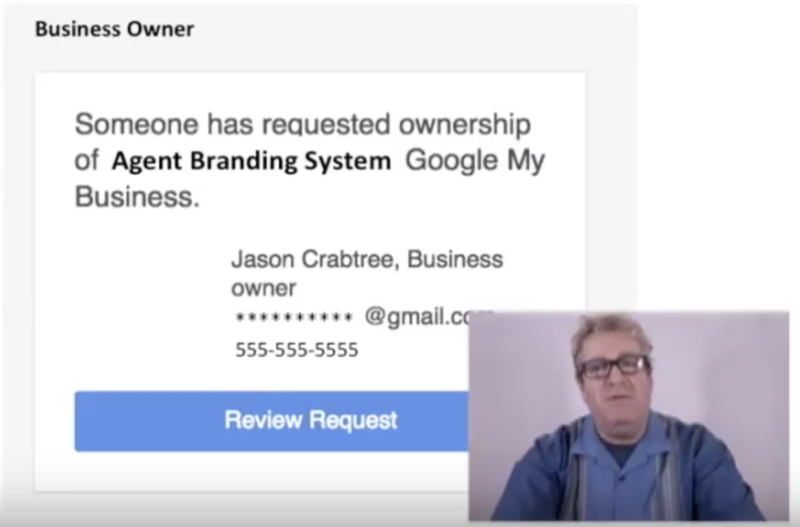 The owner can then grant you ownership, reject your request, or they might not respond at all. It’s best to give them seven (7) working days as it takes about a week for people to digest and respond to these things. If they grant you ownership, then you’re done. There is no need to continue. If they hey don’t respond or should they reject your request, then move on to step 5. Step 5: Appeal the decision. 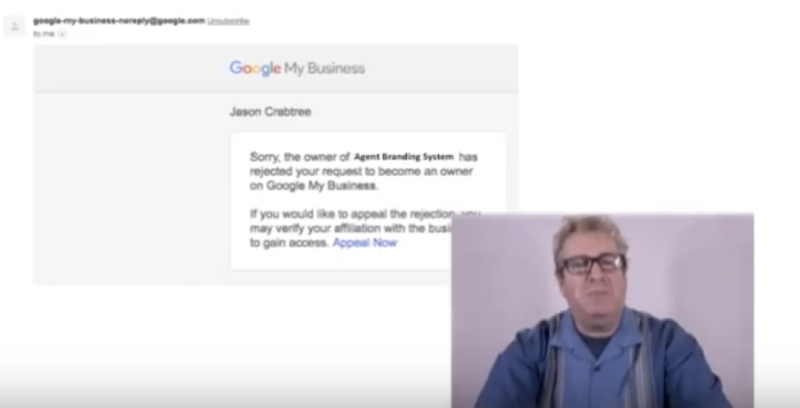 When you get the response, click on “Appeal Now” on the message and follow the instructions and agree to the terms of service and click on continue. 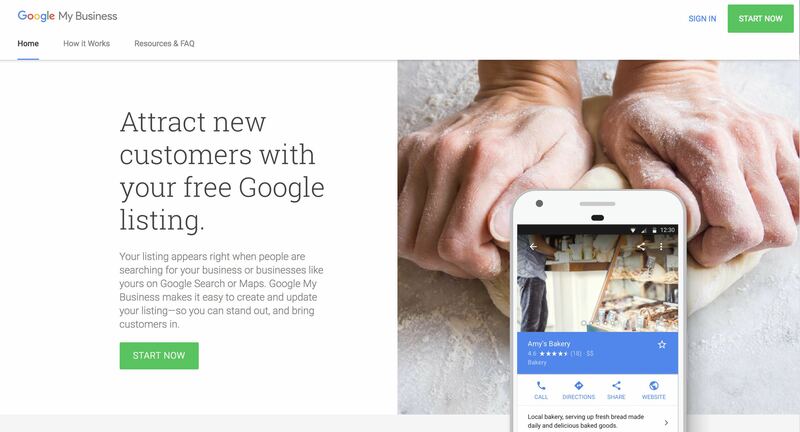 Google will send a postcard to your location. When you receive it, you will get a code and a website address. Go to the website address on the card and enter the code. And you’re done! You are now the business owner. 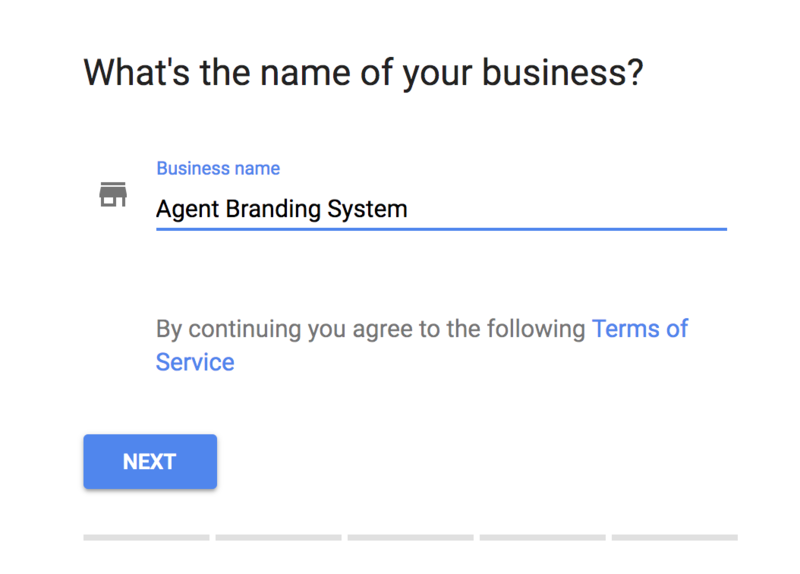 Should any of these steps seem confusing or if none of those steps work you can still always call Google My Business for assistance at 1-844-491-9665. Give them a call and they will walk you through it and manually help you take back ownership of your business. That’s it. It’s as simple as that. Hopefully, this information was useful in helping you regain control of your hijacked GMB page.